I promised a friend of mine that I would make an Owl pin for her, so when her birthday rolled around recently, I decided to make a few pieces for you all too. :) I chose the Great Horned Owl, and what a fabulous challenge it was! These birds are so magnificent, and recreating them in clay gave me the opportunity to try out some more complicated techniques that I rarely use with sculpting parrots. 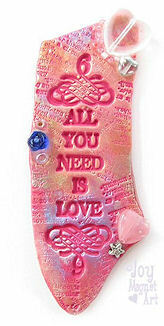 There are three different necklaces on auction, including a beaded set, a pendant, and a choker. The prices on the owls are higher than the parrot jewelry due to the great deal of time and more involved work. Many people assume these are painted, however absolutely NO paint was used, instead just layers and layers of colored clay, applied painstakingly in different ways give these sculptures their realistic look. The eyes are also clay, and are glossed for a life-like appearance. I took a break from sculpting last weekend to play around with some different techniques including inking, and made an assortment of unique light switch plates. There are a variety of colors and designs now for sale in my ETSY SHOP! Please note that these are "first come, first serve" - if you see something that you like, you will need to purchase it immediately on Etsy, since these listings are not auctions. 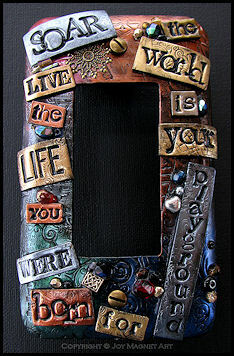 If you've never purchased anything on Etsy, it is super easy, so check it out! 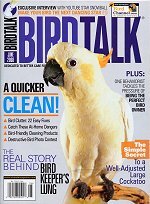 Check out the June Issue of Bird Talk Magazine! I was honored to have a photo of one of my custom light switch plates requested for Bird Talk's Avain Flair column in the June issue! 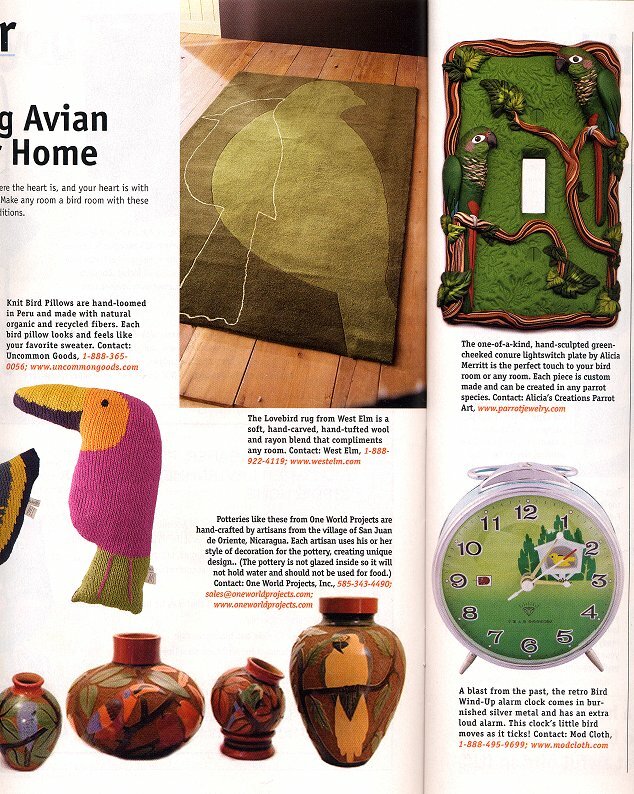 The piece that is featured has 2 Maroon Bellied Conures, which you can also see on my Lightswitch Plates page. In other news, take a look at my current auctions on eBay for a variety of conures on sale this week!